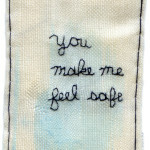 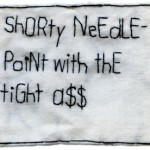 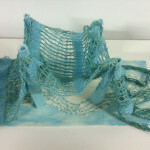 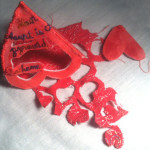 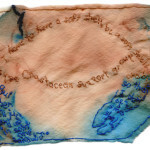 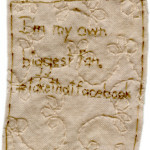 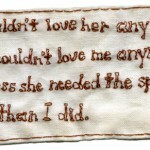 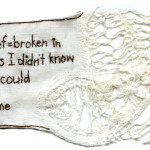 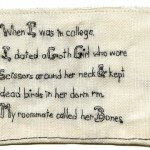 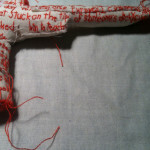 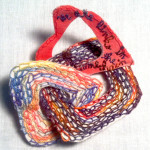 I’m collecting and embroidering Twitter “poetry,” including my own poems via my alter ego @EmbroideryPoems. 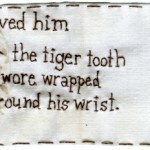 Tweet me @EmbroideryPoems or @IvivaOlenick and your pithy insights may end up in stitches. 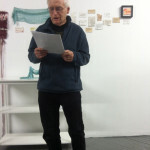 Thanks to the Brooklyn Arts Council for funding from the Greater New York Arts Development Fund of the New York City Department of Cultural Affairs.